There are stores, and then there are companies that can deliver patios in Summit County Ohio. You can go to Home Depot or Lowes, or even Super Wal-Mart and get the materials or a prefabricated patio that you can install in your own home. BHW Landscaping is one of those companies that will work with you to create your own personal patio that is customized towards your specific needs and wants in a home patio. We will take your opinions and thoughts and come up with a schematic for your personalized patio that makes you smile. In Summit County Ohio there is just one name is patio design and construction that you need to know. That name happens to be our own, BHW Landscaping. Our sole goal is to produce products that our clients feel complement their homes and create spaces for them that they love using. Our patios are very unique and made individually for each specific client. It is our consultations with you that will determine what type of wood or building material we will use in construction, and what sort of designs you are looking for in the construction of the patio too. 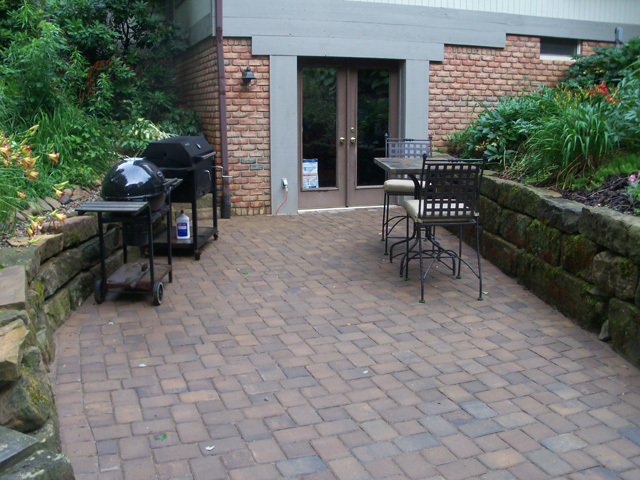 These features of our business are what will make you love your new patio. Serving Summit County Ohio - doing lots of landscaping in Canton, North Canton, Green and Akron Ohio! Copyright © BHW Landscaping Construction. All Rights Reserved.